Camp season starts on June 24 (sleepaway camp) or June 25 (day camp). Mark Dibble speaking to the leadership staff for summer camps. 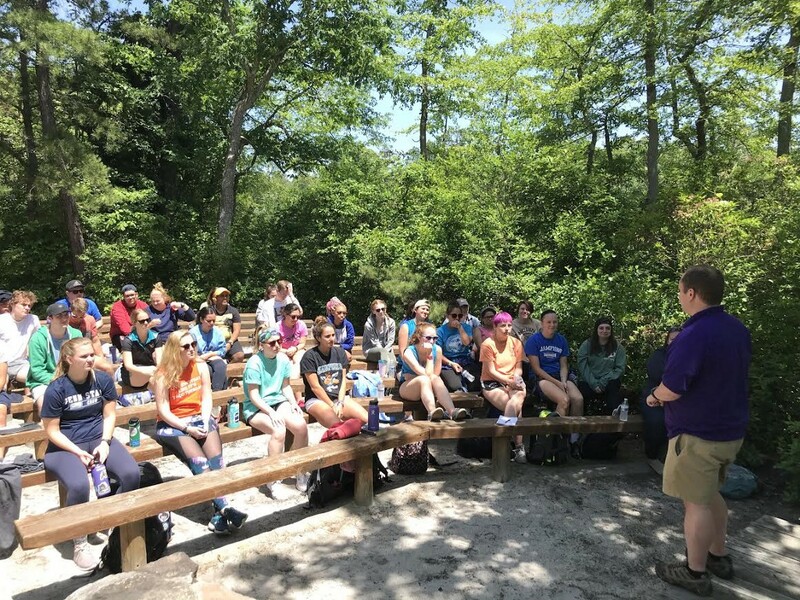 Mark Dibble, CEO of YMCA Camp Ockanickon in Medford, addressed the leadership staff for summer camps during a recent training session. The group gathered at one of the most picturesque and peaceful spots on the property, Chapel Island. Many of the summer camp counselors and support staff have come from places as far away as Brazil, the United Kingdom and Australia. 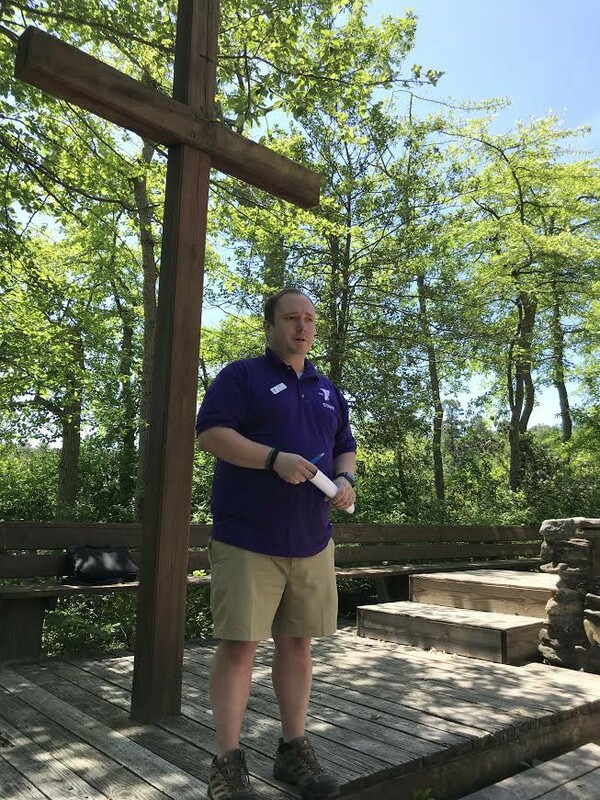 Dibble spoke about his own journey as a young camp counselor and how his camp experiences shaped his life. “You have the potential to shape the future of this camp,” Dibble said. Camp season starts on June 24 (sleepaway camp) or June 25 (day camp). Visit ycamp.org for more information.